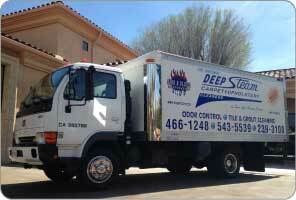 Deep Steam is the best choice for professional cleaning and restoration services in Cayucos and all of San Luis Obispo County. Deep Steam has been in operation for over 50 years, and that experience equates to expertise, professionalism and commitment to both customers and the community as a whole. 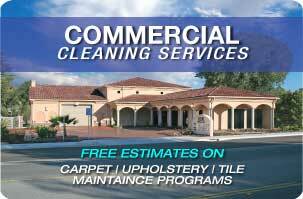 We understand what it takes to get the job done, and are proud and active members in the community. The Institute of Inspection Cleaning or IICRC, who provide some of the most rigorous and comprehensive standards in the industry, certifies all of our technicians. We pride ourselves in providing top-quality service with cutting edge equipment and practices. 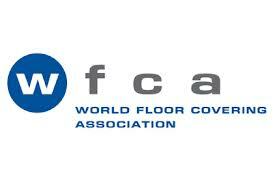 We provide continuing education for our staff, assuring that we stay abreast on the latest technological advancements. Cayucos is a coastal town located on the Central Coast of California, approximately halfway between Los Angeles and San Francisco. The native Chumash people, who had a large village just south of what is now Cayucos, prehistorically occupied the area as early as 10,000 BC. It is located on the historic California Route 1. In 2010, Cayucos had a population of 2,592 people. The name Cayucos comes from the Spanish word for kayak or canoe, which were used by the Chumash to fish in the bay. Cayucos boasts a comfortable year-round climate, with temperatures in the winter in the 50’s and 60’s and summer temperatures rarely breaching 80. Cayucos’ latitude and longitude is 35°26′18″N 120°53′26″W (35.438390, -120.890647). 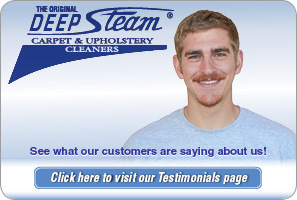 Call Cayucos carpet cleaning specialists Deep Steam today!